The Panasonic Lumix DMC-TS20 is shockproof, dustproof, freezeproof and waterproof, with 16.1 effective megapixels and Lumix DC Vario 4x optical zoom lens and capability to record high-definition movie in MP4 format. 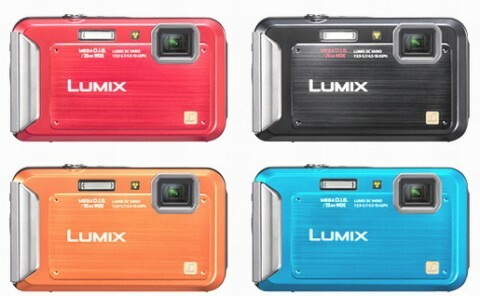 The Panasonic Lumix DMC-TS20 is one of the most compact waterproof models on the market, that can easily be carried in a pocket or a small bag. The rugged body of Panasonic TS20 is designed for use at the beach, in the sea, walking, biking and any other outdoor activity. 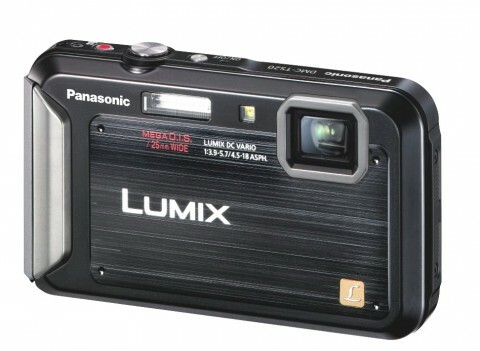 The Panasonic Lumix TS20 can shoot 720 HD video and the 4x optical zoom is available during video recording. The Panasonic TS20 comes equipped also with a variety of shooting options to enhance ease and fun. Panorama Shot makes it is possible to shoot a horizontal/ vertical panoramic image. 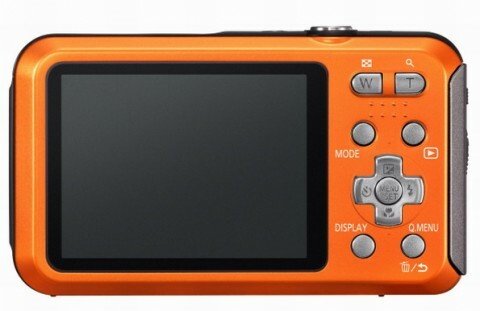 The rectangular lens opening of Panasonic TS20 is protected against the elements by a layer of plastic, and no mechanical action occurs outside of this layer. More about design and performance of this rugged camera you can read on Panasonic Lumix DMC-TS20 review by digitalcamerainfo.com. 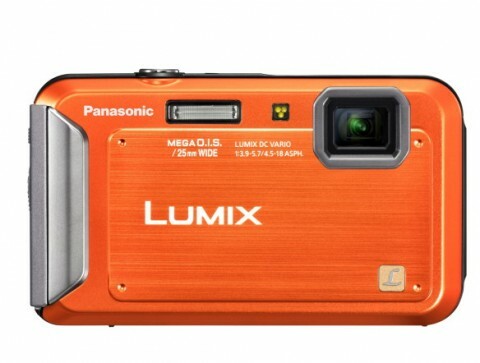 Panasonic’s Lumix TS20 is a compact and affordable waterproof digicam. 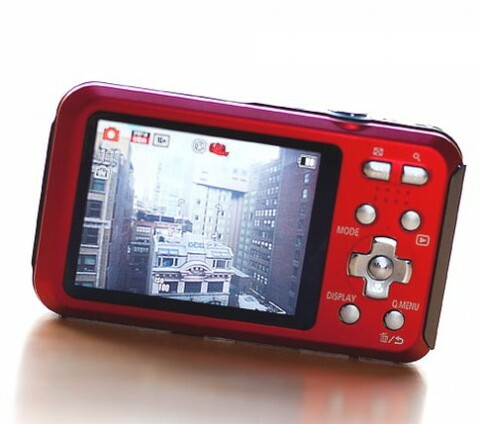 Featuring a 16-Megapixel imaging sensor, 4x optical zoom with Mega O.I.S, 720 P HD video recording and 2.7 inch LCD screen, this camera is not lacking any features normally found on a Panasonic model. It’s image quality is very good, just showing us a little noise when viewing the images at 100%, which we have seen with most 16-megapixel models. Another Panasonic Lumix TS20 short review comes from pcmag.com. 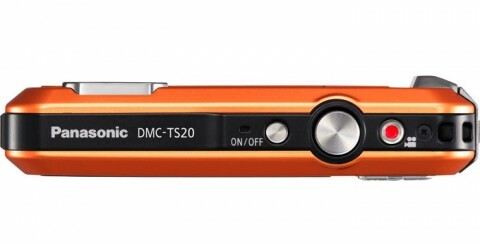 You can read on it about design, features, performance and tests result of Panasonic TS20.